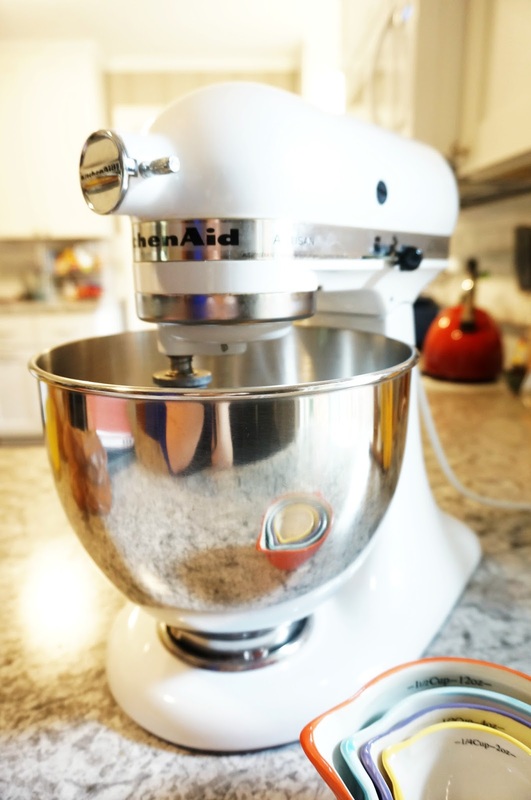 Today, I want to share a very special initiative and giveaway from KitchenAid. 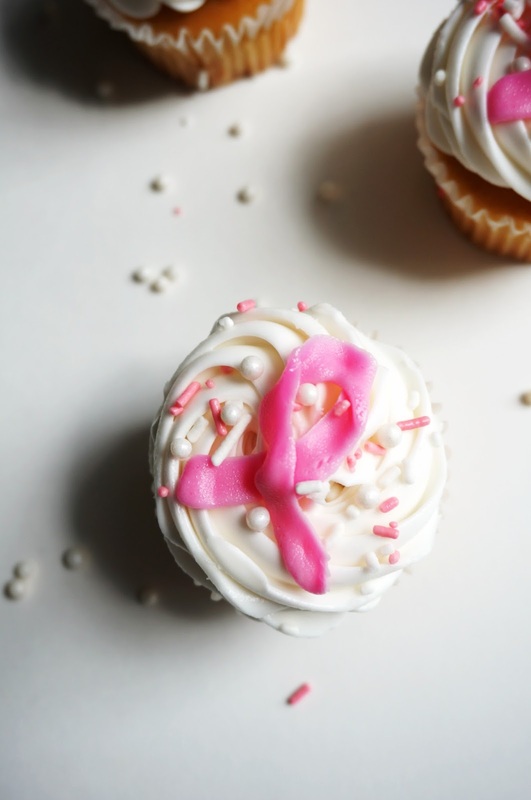 In honor of Breast Cancer Awareness month, I am participating in the Cook for the Cure and invite you to join me in the 10,000 Cupcake Challenge with KitchenAid! Here are three ways to make your cupcakes pop! Using white frosting as a base and colors as your accents really gives your design a punch. I love how pink and white looks together. You could also do complimentary colors, like red and green or purple and yellow. Experimenting with different colors is a lot of fun. It was super easy to pipe these pink breast cancer ribbons! The larger the icing tip, the fluffier the frosting looks. I prefer a star tip so you get some texture in the base color. However, a large circle tip gives that fluffy, marshmallow-y look that’s also really cool! If I’m honest, I’m a bit of a sprinkle hoarder. 🙂 There is one shelf in our cabinets that’s nothing but sprinkles. I like to try different combinations of sprinkles, and I really love this combination of pink jimmies and pearly balls. 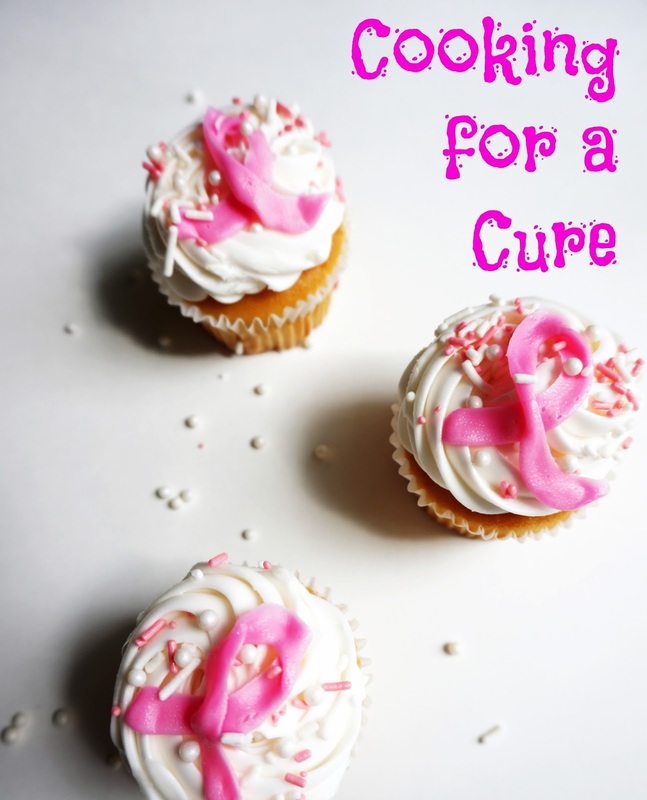 This year, to get involved in Cook for the Cure I’m participating in the 10,000 cupcake challenge. I also spreading the word by sharing some awesome cupcakes with my family and friends! Everyone I’ve shared a cupcake with has loved them. 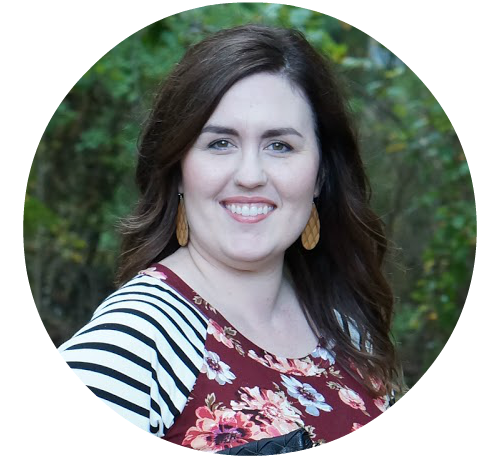 To find out more about how you can get involved, take a look here.